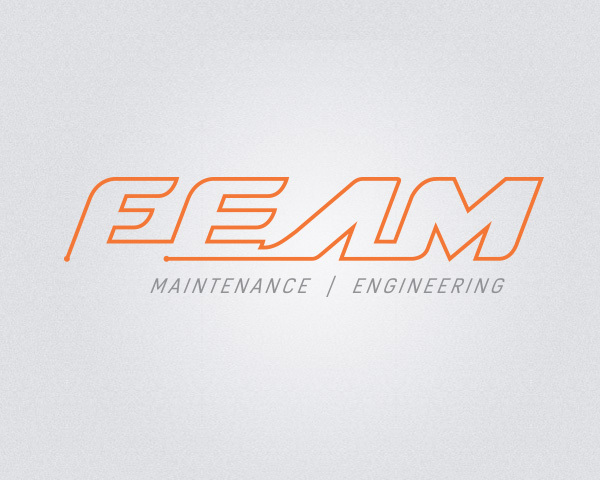 FEAM Maintenance / Engineering - POW! 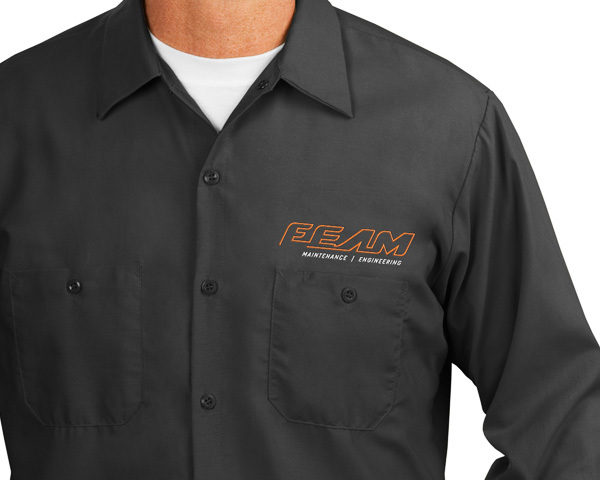 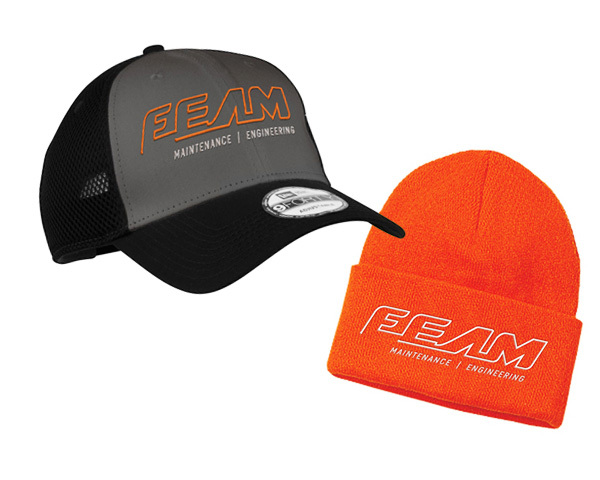 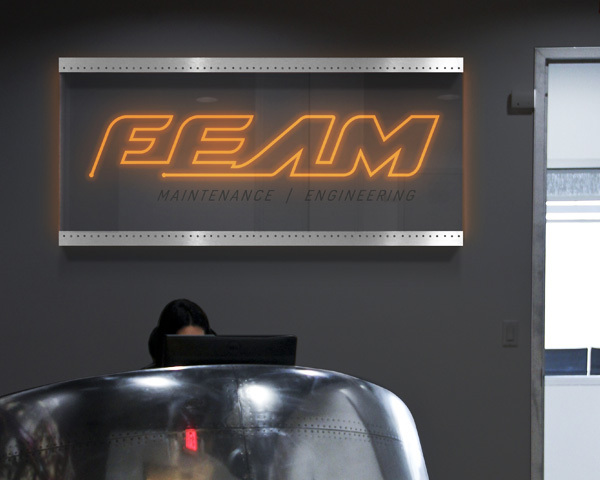 Inc.
FEAM – Maintenance/Engineering has been serving the worlds finest airlines for more than 15 years and has grown to over 300 employees nationwide. 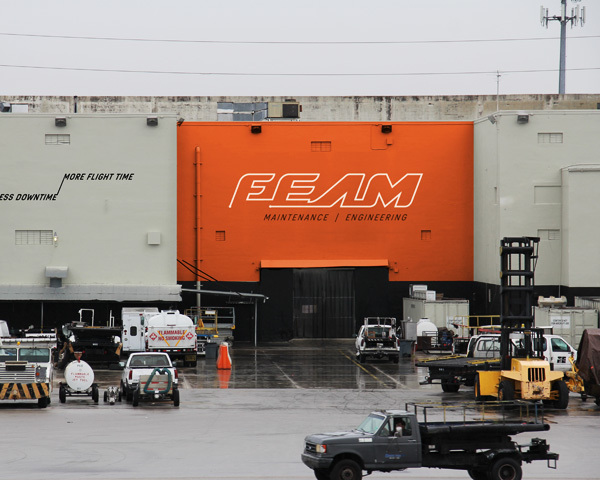 FEAM has established bases in 8 major US cities: Miami, Chicago, Atlanta, Dallas, New York, Houston, Anchorage and Los Angeles, with plans to open bases in several more. 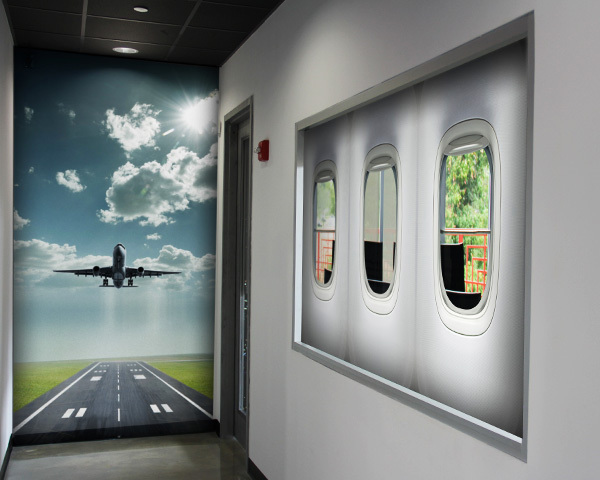 We provide more extensive maintenance for select Boeing, Airbus, and Douglas built aircraft in our Miami facility, as well as line and on-call service for all major airframes throughout our system. 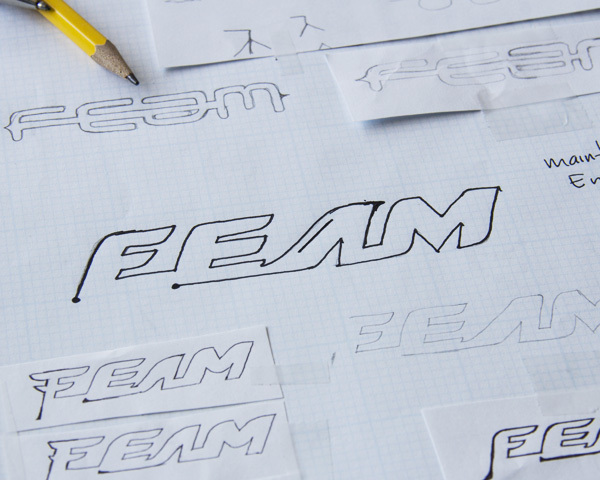 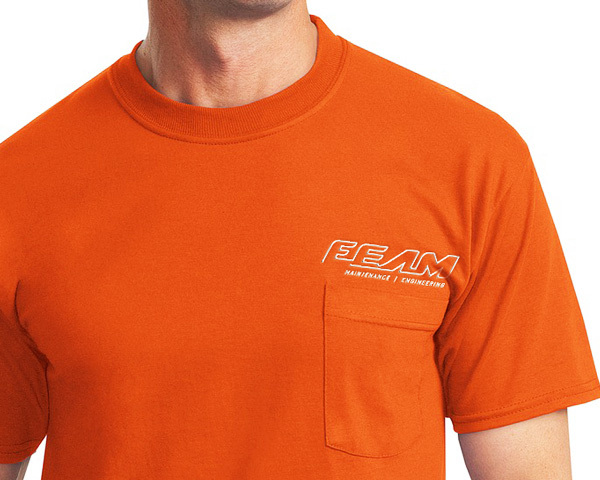 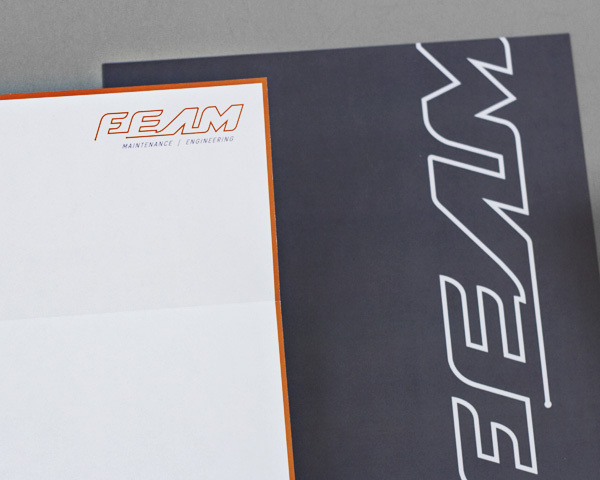 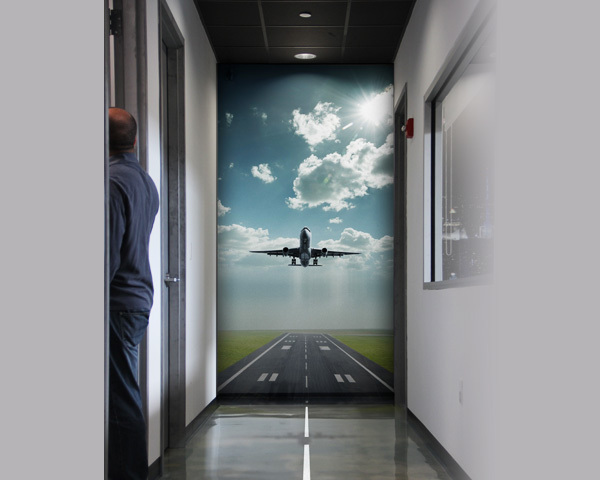 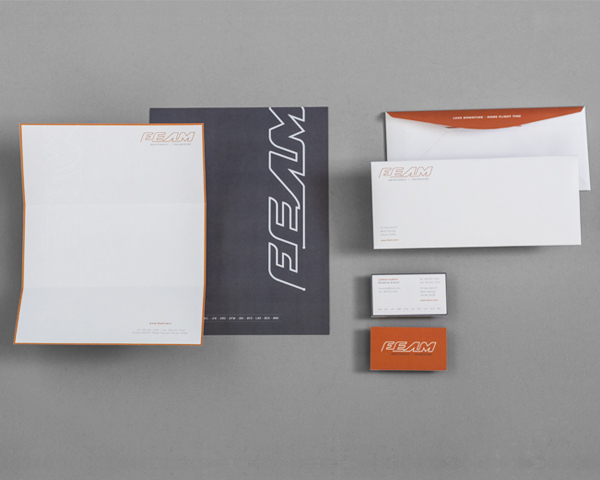 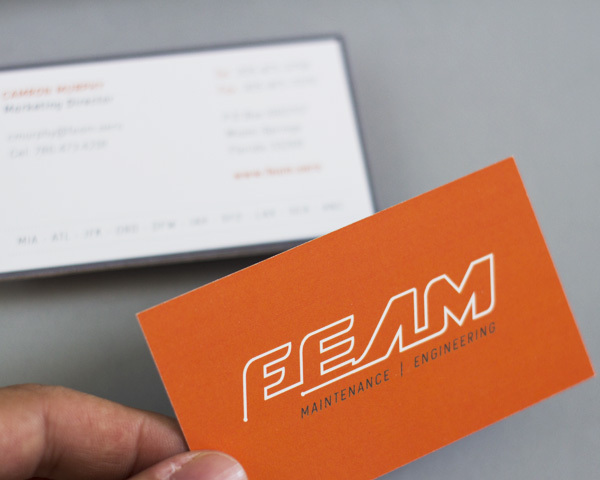 FEAM is a company designed to adapt to the dynamic changes that drive today’s airline industry. 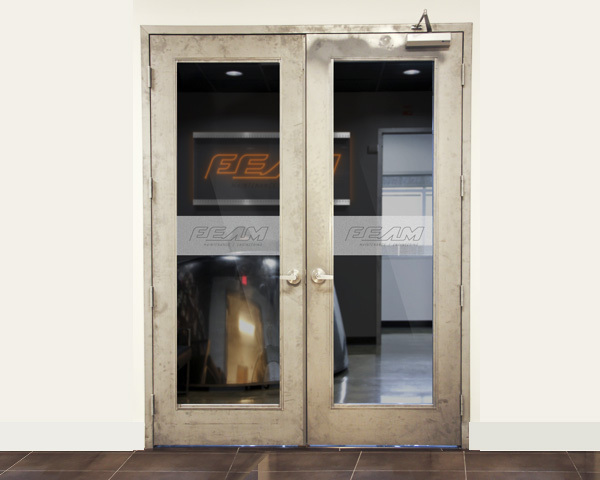 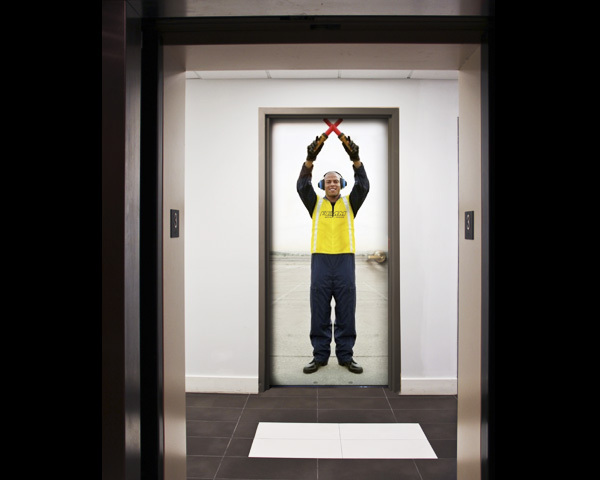 We are an FAA approved 145 Repair Station.